A consortium of Chinese real estate investors wants to build a new township near Shanghai that replicates Old Quebec. It approached the Montreal urban design firm, WAA Montréal, to come up with a plan. Most tourists are content to take home a tiny bit of Quebec City — a souvenir from the Petit-Champlain shops or a selfie taken in front of the Chateau Frontenac. But some in China may want not a piece, but an entire district. That's the assumption on which a consortium of Chinese real estate investors, the JC Group, is staking a $20-billion bet. They want to recreate the historical district of Old Quebec, a UNESCO World Heritage Site, in a new township in Qidong, a satellite city across the Yangtse River from Shanghai. The consortium's Canadian office approached the urban design firm WAA Montréal with the concept earlier this year. "When the JC Group told us they wanted to build a city like Old Quebec in China, we were intrigued," Ziad Haddad, vice-president of the architectural firm, told Quebec AM. 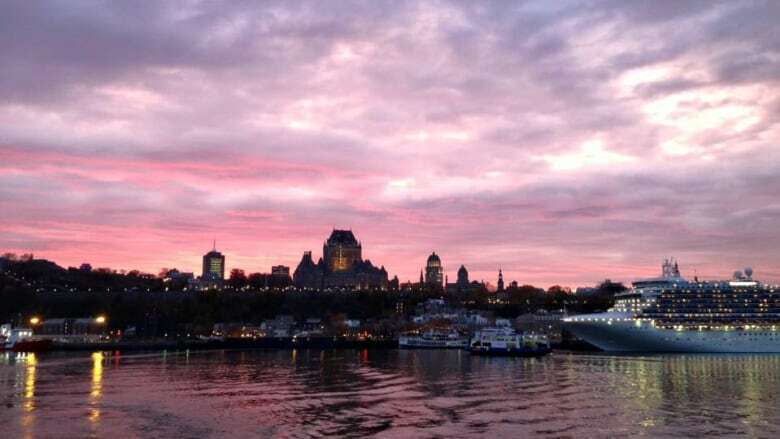 Some tourists are content to leave Petit-Champlain in Old Quebec with a souvenir, but one Chinese consortium is banking on others wanting Petit-Champlain itself - or a facsimile thereof. (Julia Page/CBC)Aware of the Chinese trend of mimicking Western cities, Haddad and his colleagues were initially apprehensive. After much deliberation, they took the plunge. "We have to think positively about this," Haddad recalled thinking, "But how do we do it right?" That apprehension was not misplaced. Several grandiose Chinese projects that sought to recreate iconic Western cities and landmarks have failed spectacularly. China's penchant for architectural mimicry is decried by some, who suggest it stems from a sense of envy that an Eastern culture feels for the West. Others see it simply as a sign of growing affluence, saying all it indicates is that if the Chinese like something, they can now just buy it or build it for themselves. Haddad offered a simpler explanation. "The Chinese are big on tourism. With a Paris and a London in China, they can 'tour the world' without leaving their country." 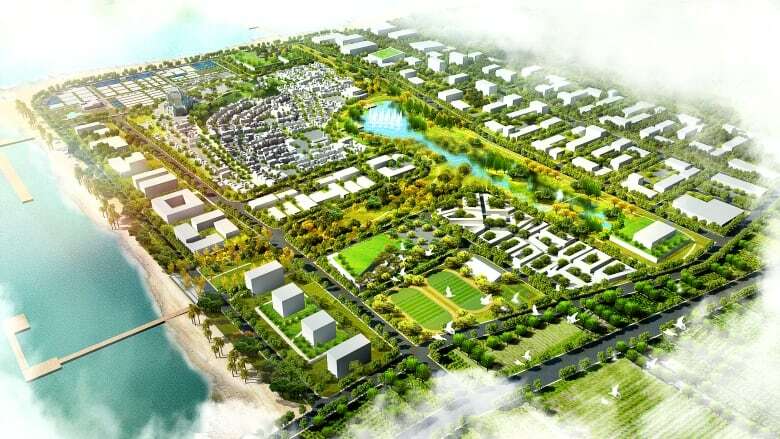 The JC Group's public-private partnership project is envisaged as a 3.5-square-kilometre township that will attract middle-class residents and take some of the strain off Shanghai. "It is going to have homes, parks, hotels, a convention centre, health centres, schools and even a university. 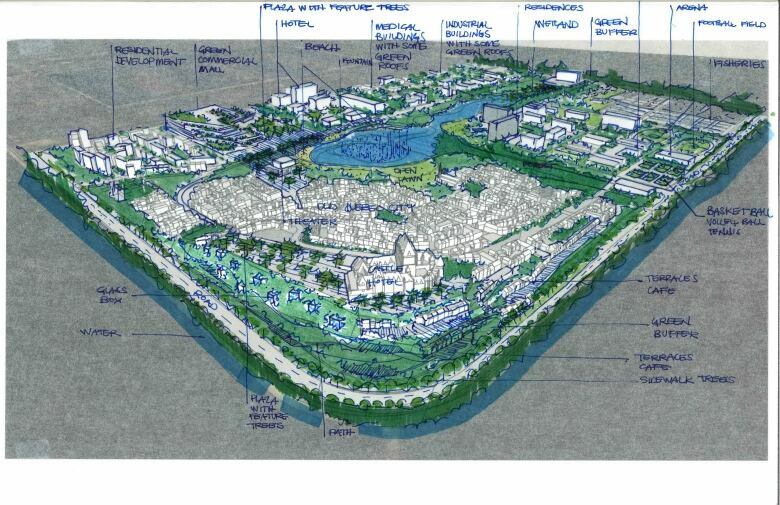 The idea is to make it a complete, viable city," Haddad explained. Such dense, mixed-use developments are increasingly understood to enhance the livability of neighbourhoods and the health of citizens. Now that its initial concept has won approval, WAA has been invited to enter a more detailed plan into a design competition. Submissions are due in December, and the results are expected early next year. Because it is an international competition, Haddad did not want to give away too much about what his firm proposes to do. He was more forthcoming about what WAA will not do. "We are not going to fall into the kitschy trap. It's not going to be a Vegas-style fake Venice," he insisted. Haddad made a distinction between inspiration and imitation. "We want to convey the feel of the city. We are not going to do a replica of Old Quebec. That wouldn't be ethical; it wouldn't work." 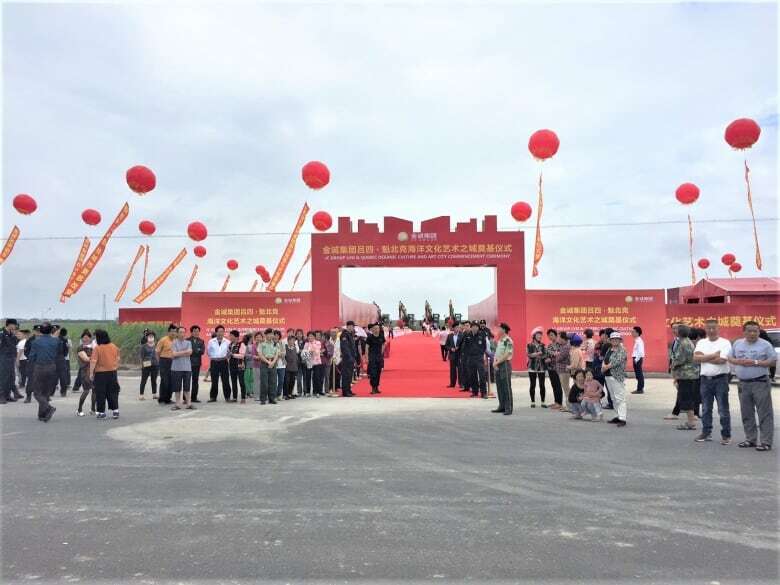 WAA researched the structure and conditions of the Chinese site and the needs and aspirations of the people who will live and work in the new town. Haddad said that the result is "a sensitive design that respects the people of Qidong and the essence of Old Quebec." Elements of Old Quebec that made it into WAA's proposal include the narrow, winding streets, the undulating topography, and English and French architectural idioms. 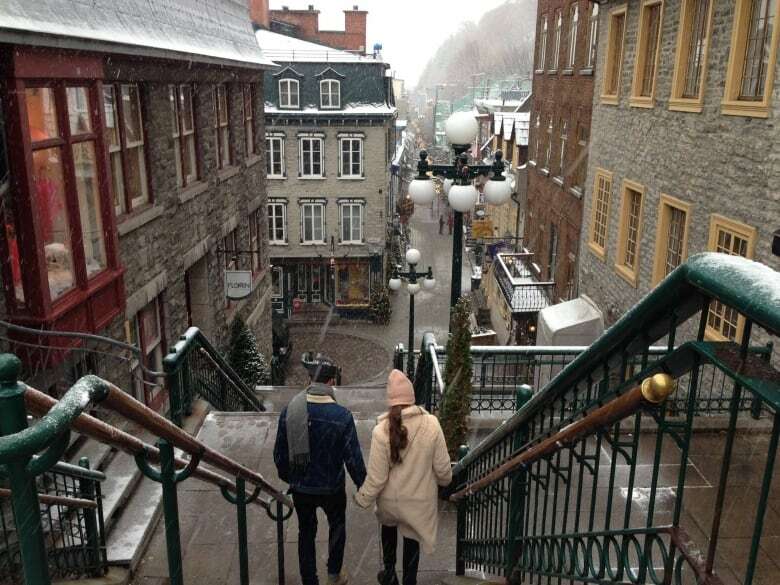 "We have tried to capture the charm of Old Quebec, not just its look," Haddad hinted, adding that WAA also drew inspiration from Quebec's "private and public spaces that blend into one another beautifully." Although WAA was most concerned with "capturing the spirit and soul of the city," one feature of its form proved too irresistible. "The client does want a castle hotel," Haddad admitted, but hastened to add, "We are not going to copy the Chateau Frontenac stone by stone."